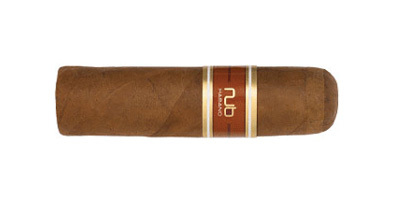 Considered one of the most innovative cigar concepts, Nub is a line of short, stout and well-filled smokes blended to capture the perfect essence of a cigar. 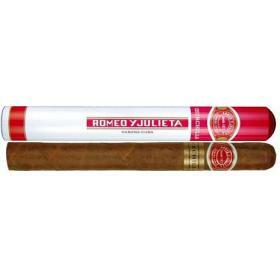 These cigars are completely made by hand with densely packed long filler, allowing each stick to burn slowly while maintaining a smoking time comparable to conventional sizes ranging from robusto to presidente. They last approx over an hour. 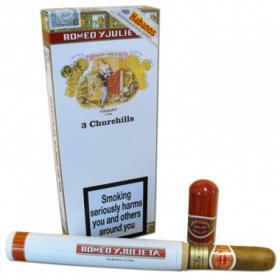 Habano Wrapper has always been the wrapper of choice for Cuban cigar makers. It delivers a robust, full-body flavour. It is the most complex of all wrappers. The Nub Habano wrapper is grown in Nicaragua as are all the long-fillers in this rich blend. The large ring gauge delivers a dense and robust smoke. The cigar burns patiently along as a solid ash develops insulating the burn and keeping itself lit. Please allow approx 3-5 days for delivery. 4 x 66. Hand made in Nicaragua.